Offroad Cake vanilla cake 3 pounds. Send happiness for special fancy with our birthday cake. 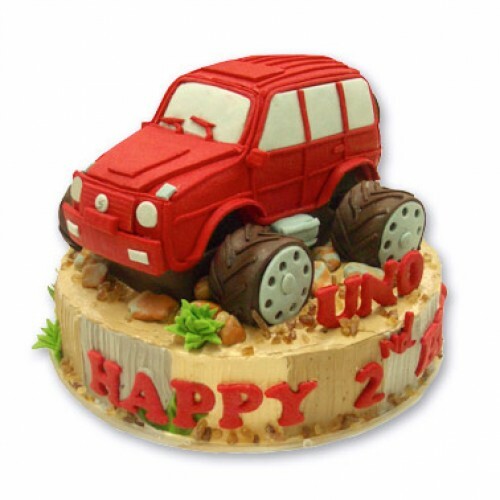 - Offroad Cake is Only delivery in Bangkok.